Orgánicos del Trópico was launched formally in 2002 when it joined the organic movement in Mexico, becoming a leader in organic crop production over time and changing the paradigms of conventional crop growing, recovering sustainable techniques used in the past by family ancestors, and integrating the experiences shared by friends in Brazil, Italy and the U.S.
Part of the company strategy is to do what no one else has been able to do: focus on organic production in the field and let other specialists take over other parts of the production chain all the way to the final consumer, while maintaining a close work relationship with these specialists. Laguna Blanca became our first partner in this venture and is recognized as a pioneer in rice cultivation using hydraulic infrastructure. The company began closing the gap between producer and consumer 12 years ago when it became the first to dry rice using its own power supply. 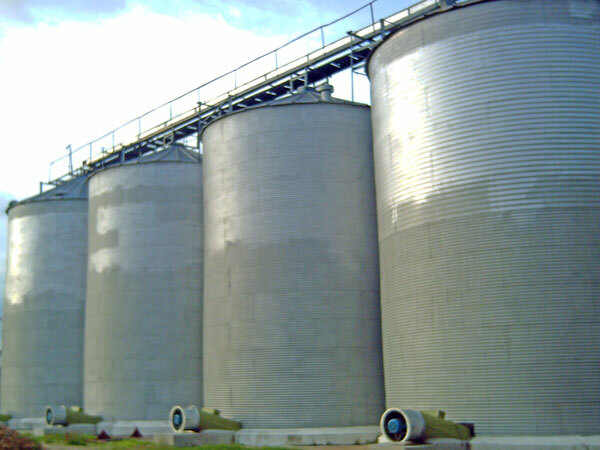 Today, it offers excellent facilities for grain storage and processing. With this partnership, we have been able to transform and package organic rice and offer other products derived from the rice milling process. We have also established commercial partnerships with companies that are as new to organic production as we are. Our association with Aires de Campo and Kian Comercializadora—leaders in the distribution and marketing of organic products nationwide—has allowed us to penetrate most of the outlets in the country. 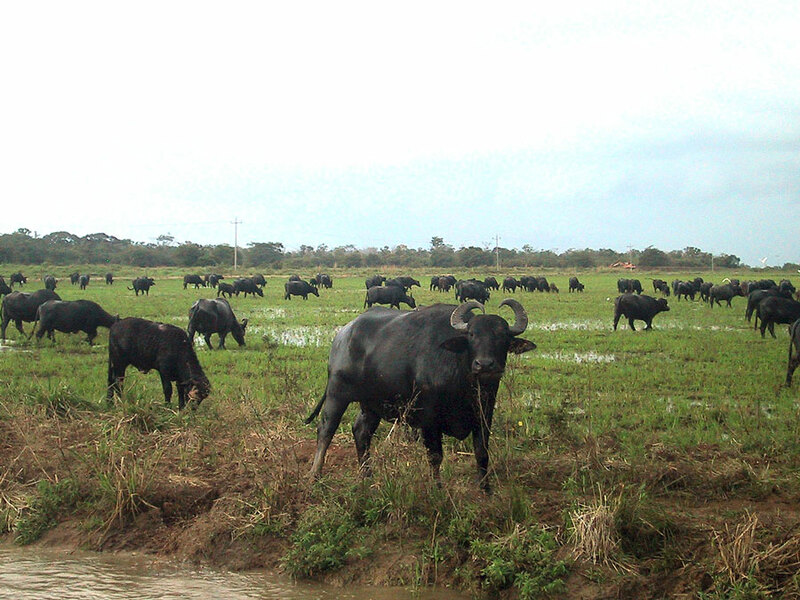 In 2006 we began raising water buffalo in order to introduce a type of livestock that could tolerate the extreme conditions of the tropics, and to be able to offer sustainable organic meat that is extremely lean and low in fat resulting in very healthy food. This year we are launching this product into the market with the support of Comercializadora Arroyo, a company that has over 30 years of experience in the field. We are convinced that a farm should be self-sustainable and so we have developed our own bio-fertilizers and bio-pesticides, using our own waste and some byproducts that have very low market value. As a result, the people who work in and live around our facilities do so in a safe environment free of toxic agrochemicals. We believe very strongly in a world free of toxic chemicals and conscious, healthy living for ourselves, our employees and our business partners; where everyone gives the best of themselves to create a just, flourishing and sustainable hope-filled planet that we can hand over to our children. We are very proud to be a Mexican company. The Excelsis, Excelsis Diamond and Excelsis Platinum awards are granted by the Global Quality Foundation in recognition of and encouragement for the outstanding work of leaders in our society. It is a distinction awarded to public figures, companies and international institutions and organizations that maintain excellence in management, thereby dignifying the work of ‘excellent’ members in their environment. Orgánicos del Trópico is a farming and livestock company that produces healthy, top-quality, value-added products in symbiosis with nature, while generating benefits for partners, customers and employees. We strive to create the most efficient food production and distribution system in Mexico based on our research and the permanent training of our staff, resulting in greater profits and greater differentiation that will makes us a leader in our field. Promote the consumption of organic products. Promote organic, biodynamic and permaculture farming. Provide constant work throughout the year to benefit local families. Plant in the winter and attain one harvest. Reach our final consumers more directly with our products. Grow to be a high quality high profit company. Raise farming and livestock production annually, without loss of sustainability and fertile soil. Establish a renowned company in the international and domestic markets. Diversify our product supply, and add value to our current products. Become a center for learning, and establish a university focused on organic, biodynamic and permaculture farming. Institutional video for Orgánicos del Trópico, a film for the Excelsis Award ceremony that took place February 2010. The film provides a brief summary of the vision of Orgánicos del Trópico.